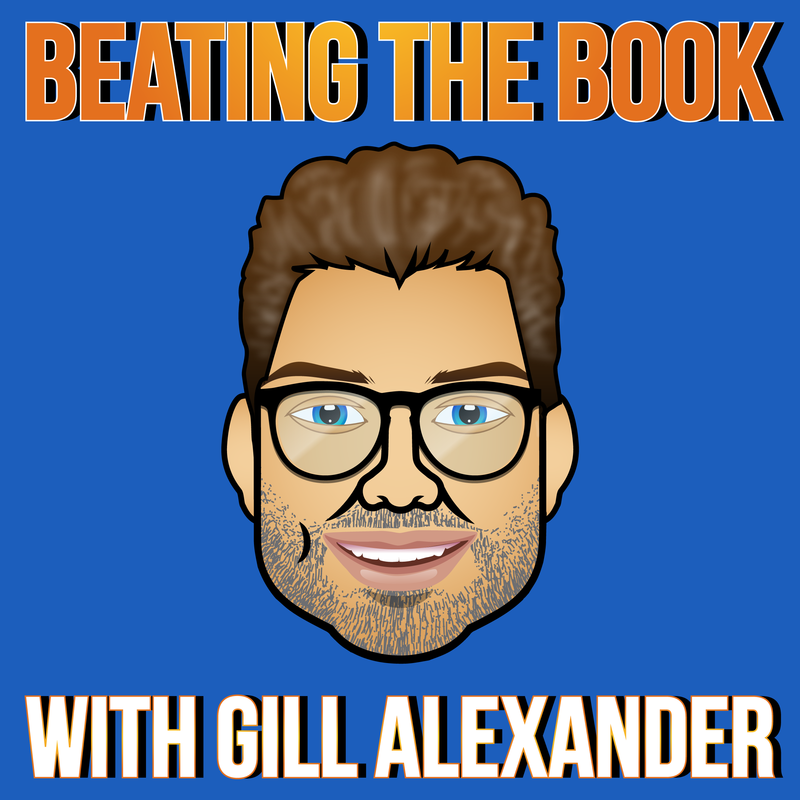 Beating The Book with Gill Alexander. Listen online or subscribe using Cloud Caster. Sports betting expert and Host of VSiN's "A Numbers Game" on SiriusXM, Gill uncovers the best of sports handicapping including free picks, the ins and outs of gambling strategies, and the truth behind sports book and casino operations. Together with industry high stakes handicappers and sports wagering experts, Gill covers NFL, college football, MLB baseball, golf, horse racing, and more. Listen to this entertaining and informative podcast for a winning edge.